We are happy to see that more and more hybrid mobile developers recognize the importance of easy, cross-platform data management. 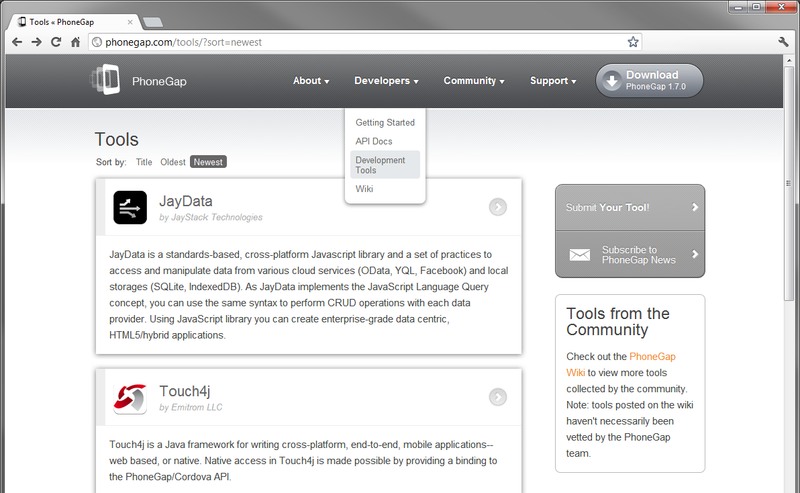 Now PhoneGap developers can find JayData on PhoneGap.com. Check out the JayData hybrid tutorial with PhoneGap to feel how easy it is to create a mobile data manager app with JayData and PhoneGap.